Click here to check it out! 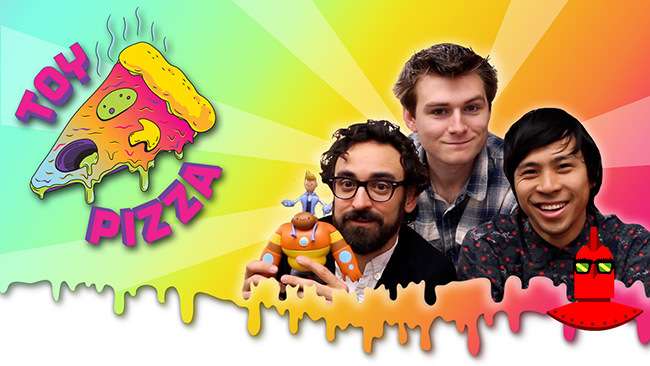 This episode features Minecraft toys, a foam shovel from Shovel Knight, and a bit more about the Pizza Rangers action figures created by the Toy Pizza team. 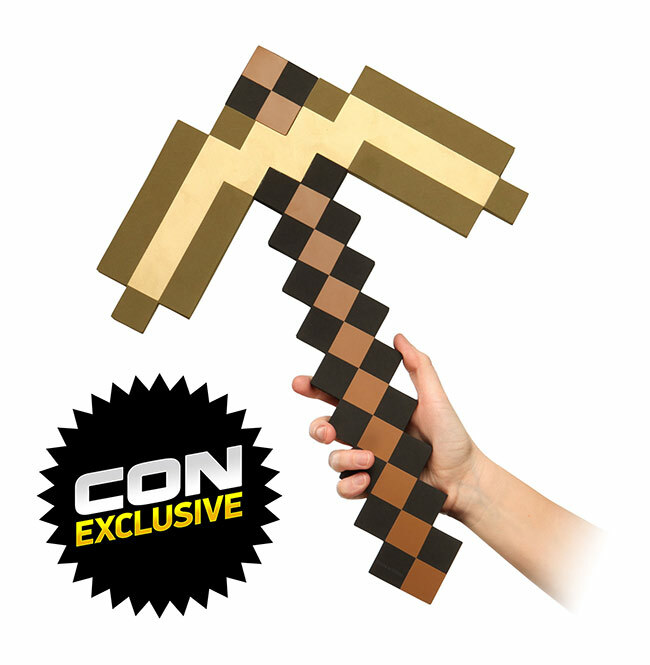 SAN DIEGO, July 17, 2013 -- COMIC-CON INTERNATIONAL -- Delighting LEGO® and Minecraft fans across the globe, The LEGO Group today announced it is extending its relationship with Swedish game developer Mojang to build on the blockbuster success of its first LEGO Minecraft building set to add two new models that will be released September 1, 2013. 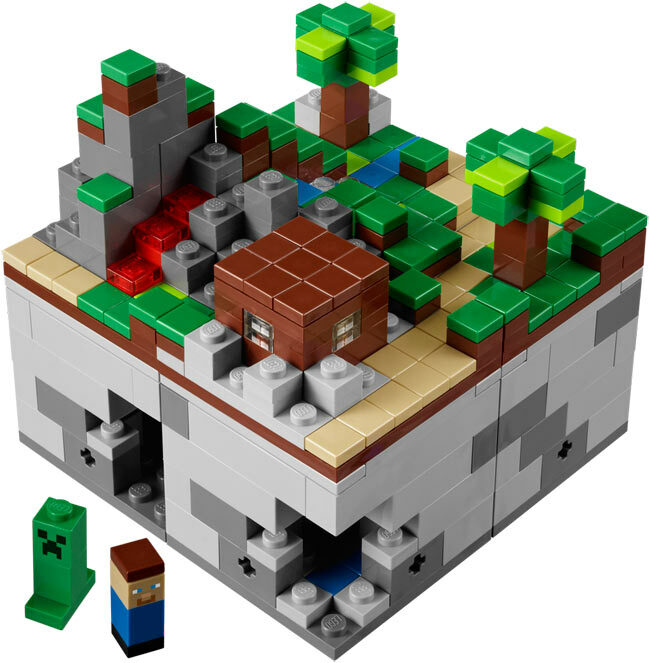 BILLUND, Denmark – February 16, 2012 - The LEGO Group and Mojang have released purchase details and pictures of the LEGO® Minecraft™ Micro World today. The new set, which was the first to receive 10,000 votes of support from users on the global LEGO CUUSOO idea collection platform, will be available for purchase in summer 2012, but can be pre-ordered from today, exclusively through Mojang retail partner Jinx.com for $34.99/€34.99 at http://www.jinx.com/LEGOMinecraft. 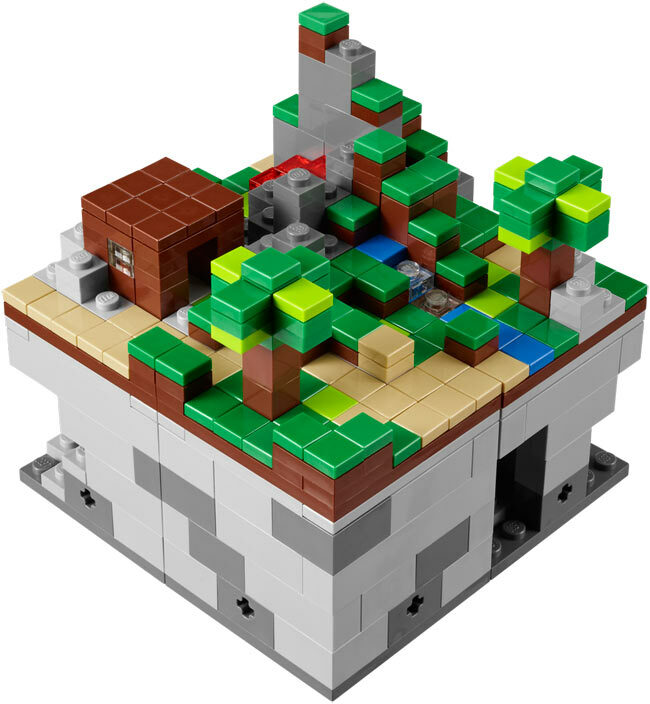 The sets will also be sold in select LEGO brand retail stores and the LEGO online shop from summer 2012.